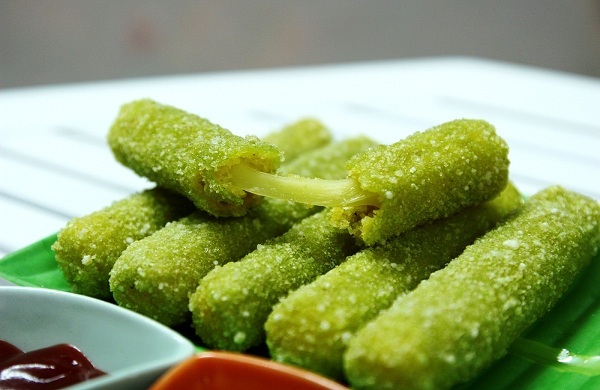 Vietnam has thousands of unique foods and in Hanoi alone, there are also so many strange mouth dishes which I am sure you will enjoy. 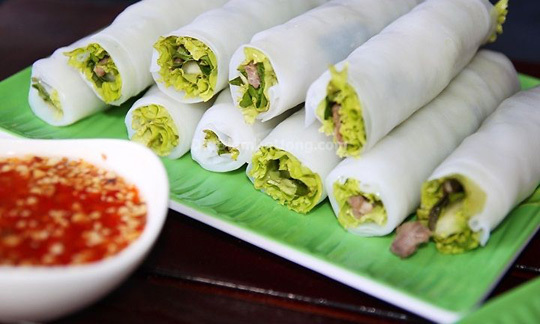 When you come to Hanoi Vietnam, you can try and enjoy many different foods in the luxurious restaurants or hotels in Hanoi Old Quarter and around Hoan Kiem Lake. 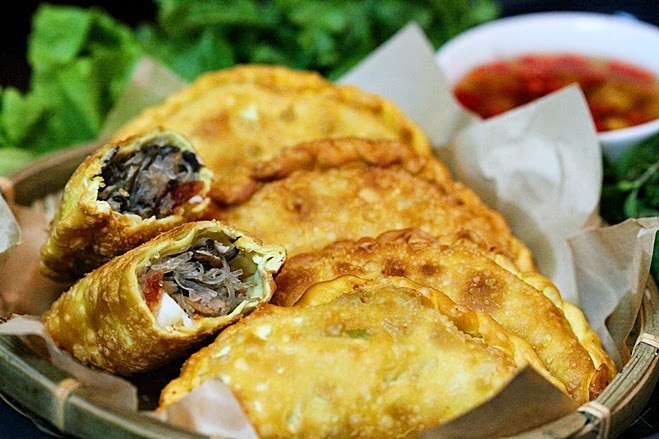 But it would really regret if you do not try to eat the street food and exploring the unique distinctions of Hanoi street food. Yes, Hanoi street food which has made the unique to Hanoi travel. It is a thing almost travelers and tourists prefer when arrived in Hanoi Vietnam. Why? Because Hanoi street food is really tasty and tasty very cheap. 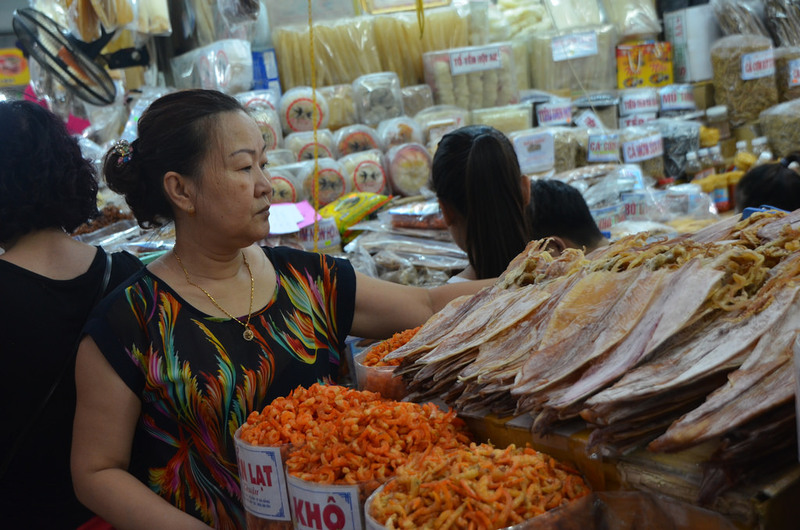 If you have with a Hanoi street food tour, you will meet a Hanoi capital where just in Vietnam. 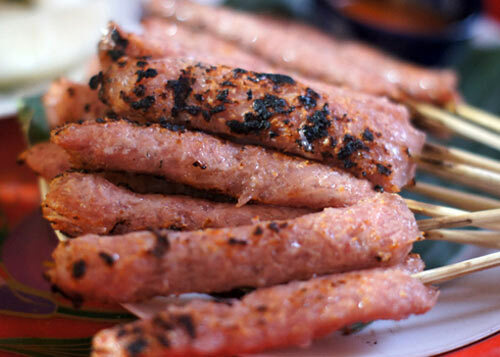 So, what and where is the best street food in Hanoi? 4. Bún ốc (Snail rice noodles. The specialty of my home town is snail rice noodles). 6. Chè hạt sen, chè đậu đỏ, chè thập cẩm, chè cốm... I do not know how to write and transtale it but it looks like lotus seed and root porridge, red bean porridge, and many others. You can find Hanoi street food anywhere but the place I'd like to suggest you, it is Hanoi Old Quarter. Because this is the places has best foods in Hanoi. You will see a Hanoi cramped, crowded but also very strange. 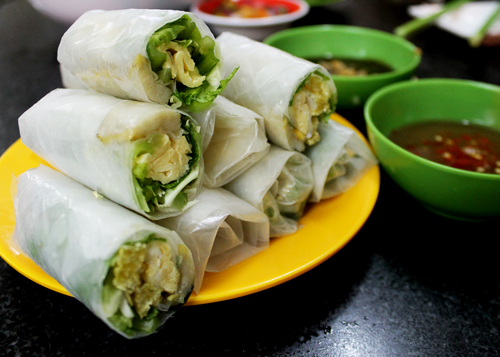 You can eating Hanoi street food in a diner situated in along the old street, or buy dishes from the street vendors. This is a Hanoi travel - Hanoi weather and Hanoi street food blog that I think you may like and share it. Thank you for read some infomation on my blog.